Cochrane Canada is comprised of the Cochrane Canada Centre, six Review Groups, four Methods Groups, Cochrane Canada Francophone, one Field and 18 Regional Sites. These groups and fields are located all over the country. Canada has a large presence in Cochrane on an international level and is involved in Cochrane's Steering Group, Consumer Network, communications and knowledge translation activities. 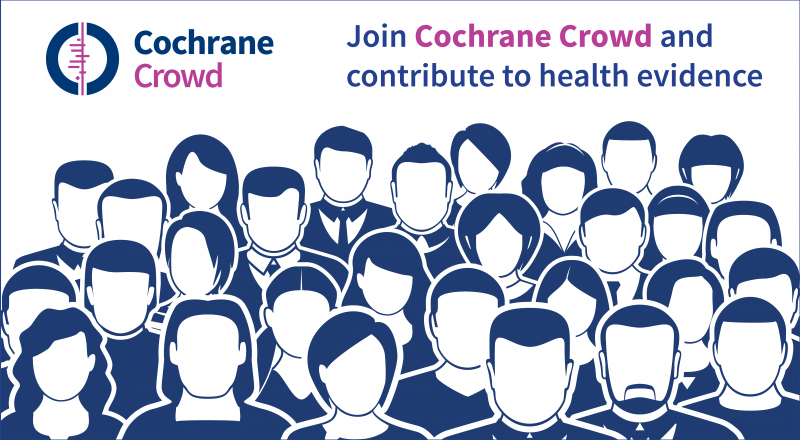 Canadian groups offer support to the 3,900 members of Cochrane in Canada, including more than 1,800 review authors. Cochrane Canada is home to one of 18 centres worldwide committed to transforming evidence generated through research into useful information for making everyday decisions about health. 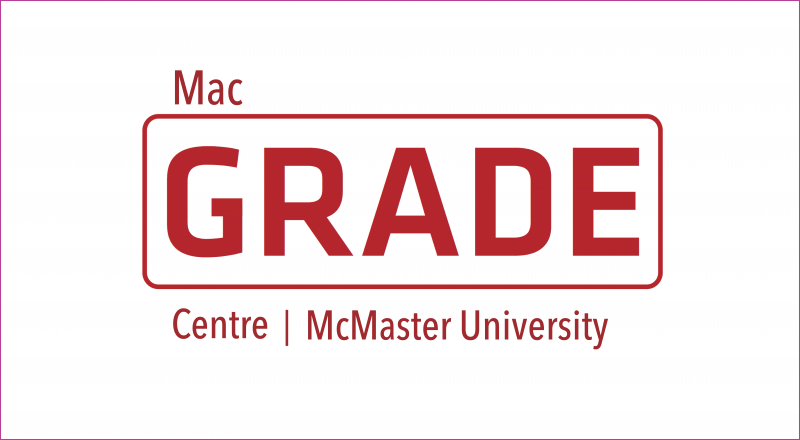 The Cochrane Canada Centre, located within the Department of Health Research Methods, Evidence, and Impact (HEI) but approved as a centre within the Faculty of Health Sciences at McMaster University, supports Cochrane initiatives across the country by conducting education activities, functioning as the communications and knowledge brokering lead for Cochrane Canada, and advocating for the use of evidence in decision-making within Canada. 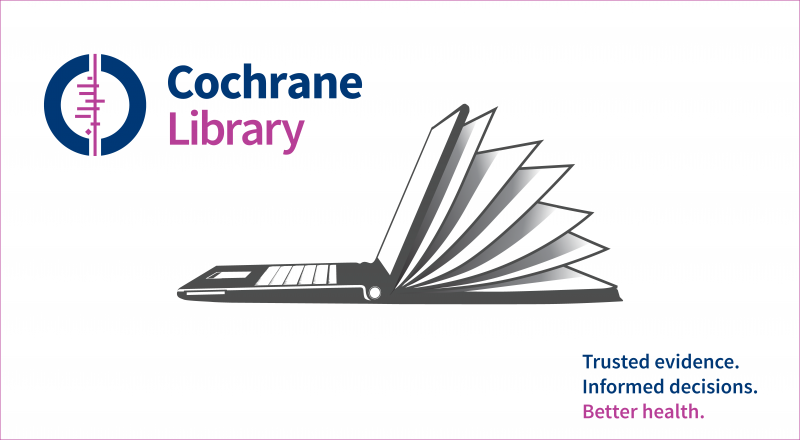 The Cochrane Policy Liaison Office (CPLO) is a sub-structure of the Cochrane Canada Centre and works to increase the use of Cochrane Reviews and other systematic reviews among health system policy-makers and stakeholders. more information on the Cochrane Canada Centre, please click here. Cochrane Review Groups (CRGs) embody the central purpose of Cochrane, because their members prepare and maintain Cochrane Reviews. Review Group members can be researchers, healthcare professionals, consumers or anyone who has an interest in a particular health problem or group of problems. 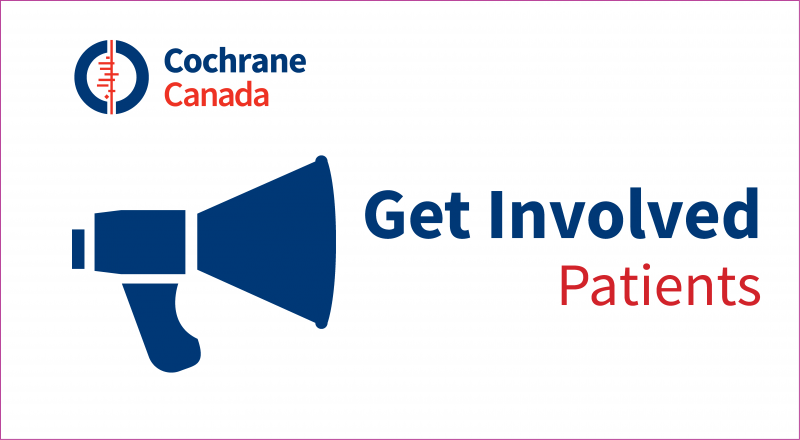 There are currently six Cochrane Review Groups based in Canada, hosted by a variety of organizations. Cochrane Fields focus on areas of interest that extend across a number of health problems. Cochrane Fields work with Review Groups that deal with topics relevant to their area of interest and promote the awareness and use of evidence-based practices in that area. One Cochrane Field is based in Canada. Methods Groups provide advice and support to Cochrane in the development of the methods of systematic reviews and play an important role ensuring Cochrane’s products adhere to a high standard of quality. There are currently four Cochrane Methods Groups based in Canada. 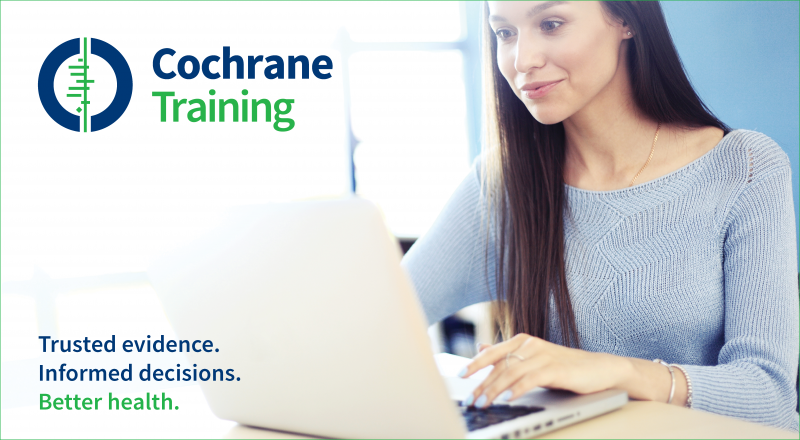 Cochrane Canada Francophone gives the Francophone health research community access to Cochrane resources as well as training programs and services to increase the use, production and dissemination of systematic reviews of the highest international standard in French. Regional sites are unique to Canada in Cochrane and are located mainly at academic health sciences centres. Each Network Site has one or two representatives who provide a provincial or regional presence in support of the Cochrane Canada vision and mission.